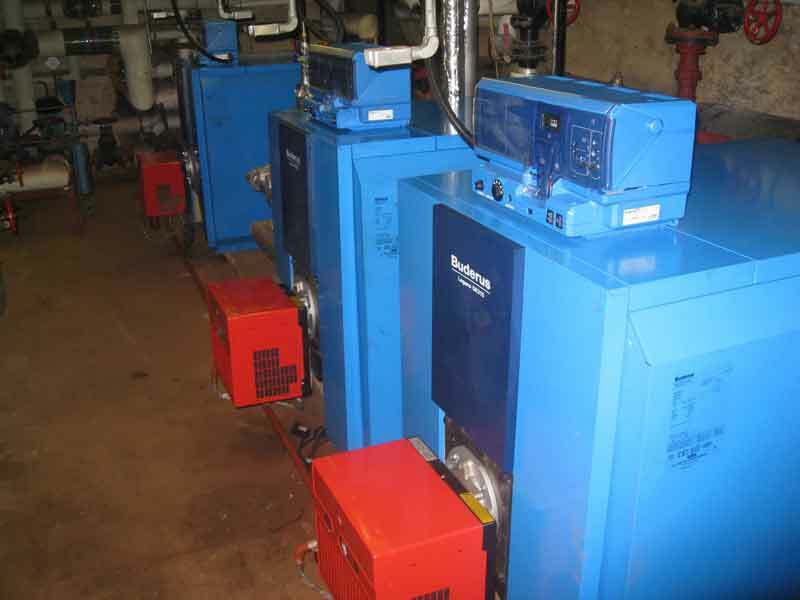 The Buderus Commercial Boilers (Buderus series) includes a robust range of Ecostream boilers constructed from special Buderus GL 180 M grey cast iron which makes them extremely resistant to corrosion and high temperatures. Each boiler in the range benefits from Thermostream technology which helps to protect against condensation as well as increase the system design options available to the heating engineer. The GE range provides efficiency levels of up to 95% (NVC). All boilers in the GE range are designed according to the three pass principle with a full-burn water cooled combustion chamber. Optimally configured heating surfaces and high grade thermal insulation ensure efficient heat transfer and provide ideal conditions for low flue gas emissions. Covering all over London and surrounding, apart form the greyed out areas.